At Re-Center we believe that "changed people change systems" and the Equity in Education workshops do just that—create opportunities for people to change and to make change. 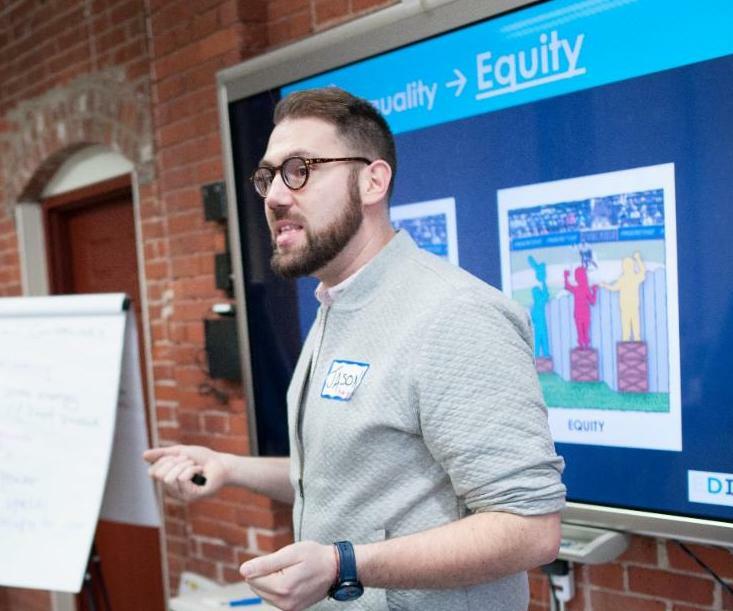 These workshops - available in 3 different formats - help participants understand their own roles and co-create what it takes to build more equitable learning environments. Workshops are relevant for educators, parents, representatives from the non-profit, health care, youth development, and higher education sectors. One participant last year shared, " This workshop was deeply moving and powerful . I have never participated in professional development that was as worthwhile as this was. I cannot tell you how appreciative I am for this. I feel that equity work is an obligation that I have to my community in a way that I previously did not." Learn ways to create more inclusive, welcoming, and equitable learning communities. Commit to interrupting racism and other forms of oppression in our classrooms, workplaces, and communities! Workshops are held in our building at the CT Nonprofit Center, 75 Charter Oak Avenue (entrance from Wyllys Street) in Hartford. For more details and registration, go to LINK. ﻿ Our thanks go out to everyone who made Discovery Camp possible for 26 years! 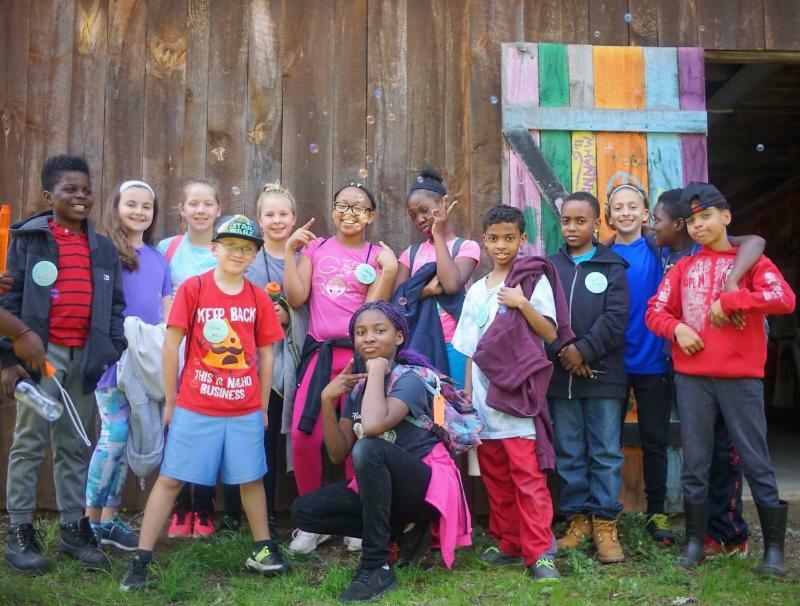 Since our camp program was first launched by Paul Newman and Joanne Woodward in 1992, we have served more than 24,000 students, and worked with more than 30 schools. 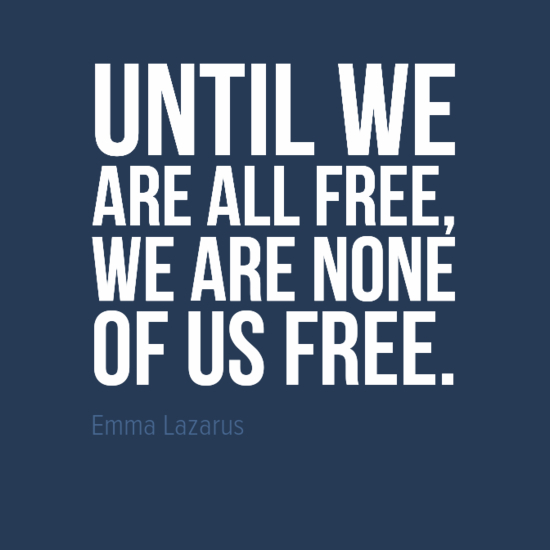 We have been dedicated to teaching students about social justice and connecting with different communities. Year after year, our Discovery Camp evolved, providing students with memorable experiences. Our recent strategic planning resulted in a revised mission that focuses on making long-lasting systemic change in school environments, so that every student can grow and thrive. This past spring, we changed our name to RE·Center Race & Equity in Education, which more fully expresses our dedication to helping transform K-12 schools into equitable learning environments free from impacts of racism and other forms of oppression. After much deliberation, we've determined that camp no longer aligns well with our mission. With all its benefits, the camp program didn’t result in systems change or opportunity for the participating schools. Our new mission compels us to focus more on helping students and educators build equity within their schools. This is why we've made the decision to discontinue our Residential Camp Program. 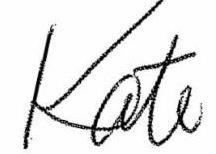 Feel free to contact us if you s hould you have any questions! RE-Center is proud to be partnering with Hartford Performs to help them co-create more equitable approaches to arts-based education. This multi-level partnership includes professional development and consultation for full-time staff and a series of workshops and community engagement sessions for their teaching artists and broader community. 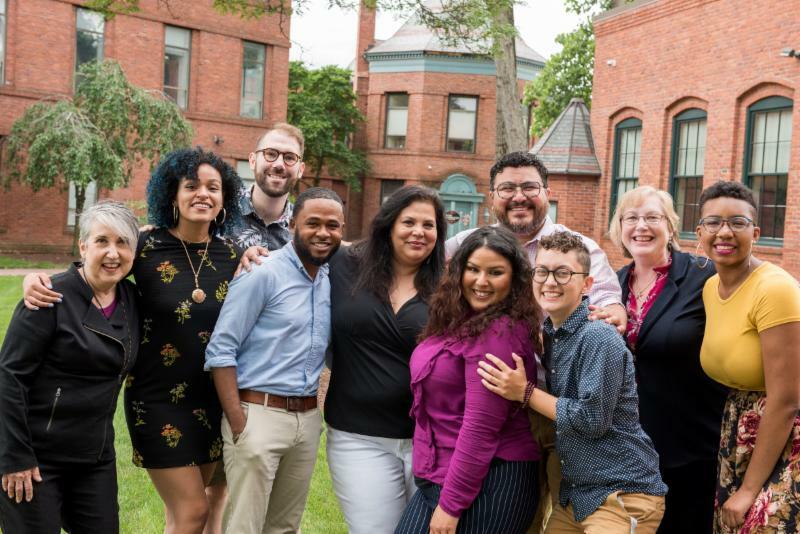 By creating a platform for open dialogue, collecting and analyzing data, and strengthening the connection to the Hartford community, we are working to identify and address barriers to equity. 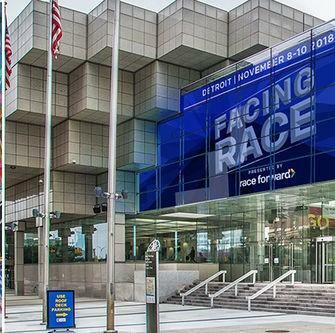 Several members of our staff and Board have the opportunity to attend the FACING RACE conference in November, thanks to support from the William Caspar Graustein Memorial Fund and the Newman's Own Foundation. This national, bi-annual gathering is powerful, educational, and inspiring. It is presented by Race Forward: The Center for Racial Justice Innovation ( an organization with nearly 40 years of experience advancing racial justice through research, media, and practice). 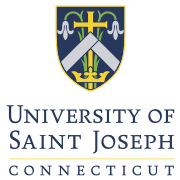 Keynote speakers will include Tarana Burke, founder of the “Me Too” movement and social justice activist, and Hari Kondabolu, comedian and writer. “A uniq ue collaborative space for racial justice movement making, Facing Race is the largest multiracial, inter-generational gathering for organizers, educators, creatives and other leaders. 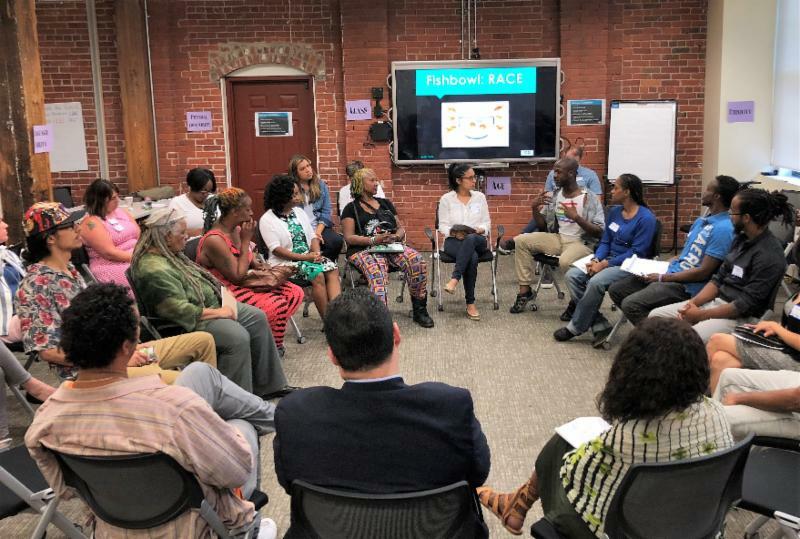 Facing Race offers unprecedented access to information and resources on racial equity, includes over 70 workshops and access to over 180 presenters.” The last conference hosted 2,000 attendees from all over the world. 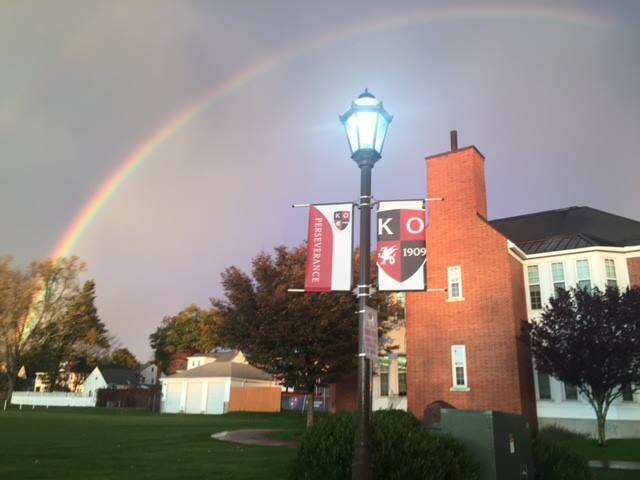 We are excited about our growing relationship with a local independent school , Kingswood Oxford , located in West Hartford. 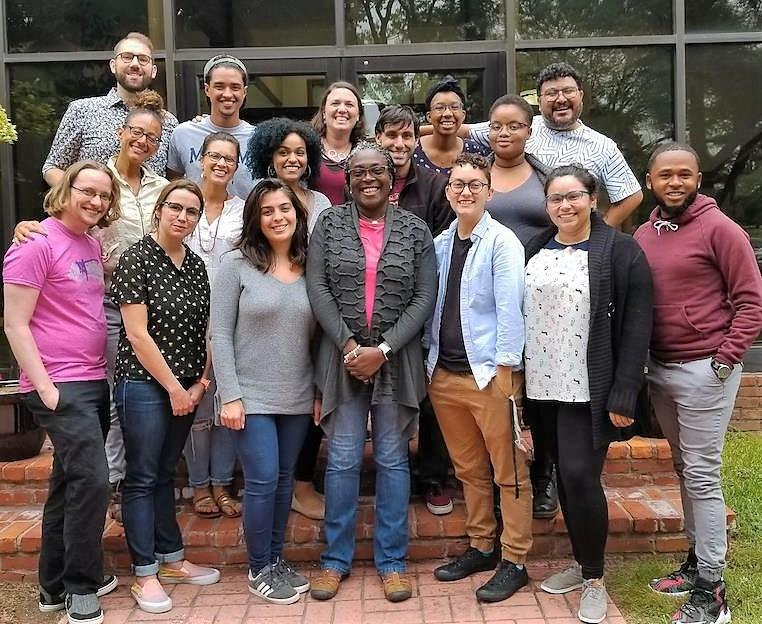 In partnership with Joan Edwards, Director of Diversity, and Jane Repp, Director of Teaching and Learning, we led a series of workshops designed to invite the full staff community into a process of transformation and skill-building while developing the common language and courage necessary to proceed with racial equity work. We also provided specific support in processing Debbie Irving’s book, Waking Up White , and helping K O's History and English departments as they prepare for an upcoming campus visit from author Colson Whitehead. Students and staff are currently reading his award-winning work The Underground Railroad .
" You did a magnificent job creating a container for us to have brave and fierce conversations. " " Awesome! Very articulate and powerfully delivered. More events/conversations like this need to happen in every workplace in general. " RE·Center held its 2nd annual Facilitator Training Institute! As we deepen and expand our work in the region, we need to be able to work with talented and insightful people who can help us facilitate nurturing spaces where people can understand and challenge systemic racism and oppression. During this training institute, we shared our facilitation approach as well as build a community with the foundation of love and healing. Thank you to everyone who attended and welcome to the family. We look forward to collaborating with you on the transformational work we will do together this year! imagine how to make the USJ culture more affirming for all. While the work was not always easy, facilitators and participants alike were moved by the honesty, vulnerability and hope for the future expressed during their time together. Do you want to help make change so that all children can be their authentic selves and rise to their amazing potential? YOU can help by making a donation to support this work! WE WANT TO HEAR FROM YOU. PLEASE CALL US AT 860.284.9489.